If someone asks to do something that you don’t want to do, do you say no? Or do you do it anyways? This is an example of a particular type of boundary style. In today’s episode, I am going to talk about 6 unhealthy boundary styles, so that you can start to understand where you are in the mix. 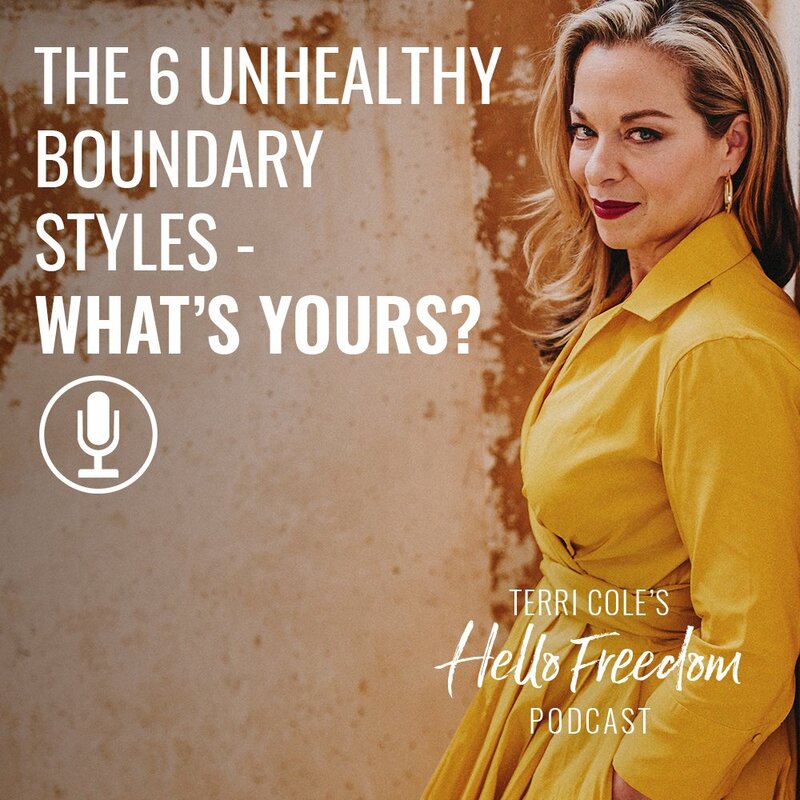 Once you know what your boundary style, you can use that information to help you create the boundaries you need to help transform your life. 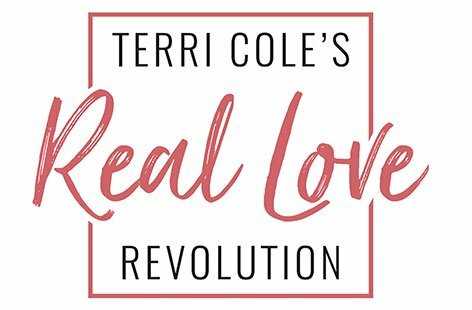 At the end of this episode, you will have an opportunity to download the guide and sign up for the challenge to dive even deeper into your particular situation.